← Today’s watercolor: Happy birthday, Mum! 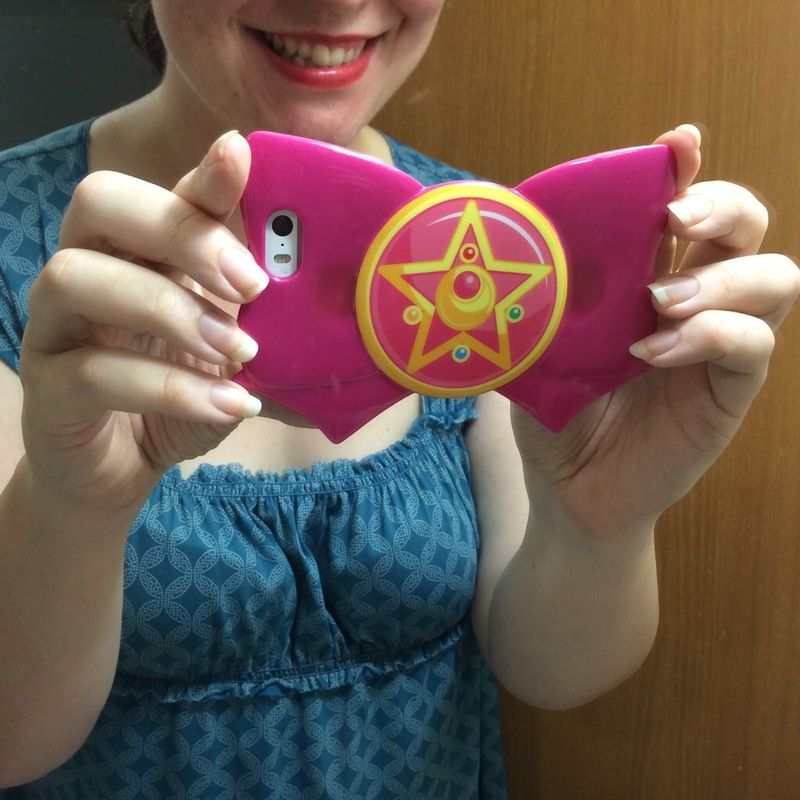 Sailor Moon Cell Phone Case! The reboot of the Sailor Moon anime is coming out this Saturday! I’m so excited to see what they’ve done with this classic series, and hope that it lives up to the rose-colored nostalgia that is the original. I have fond memories of watching Sailor Moon after school every day when I lived in Austria, and I know that many people around my age do as well. One of the great things about the new series starting up is the influx of related goods hitting stores, including this cellphone case. As soon as I saw it, I knew I had to get it! It’s been getting a lot of comments, though amusingly people don’t always know what it’s a reference to. I guess it sticks out as a design? Are you looking forward to the show? Here’s a sneak peek at the transformation sequence if you want to check it out! 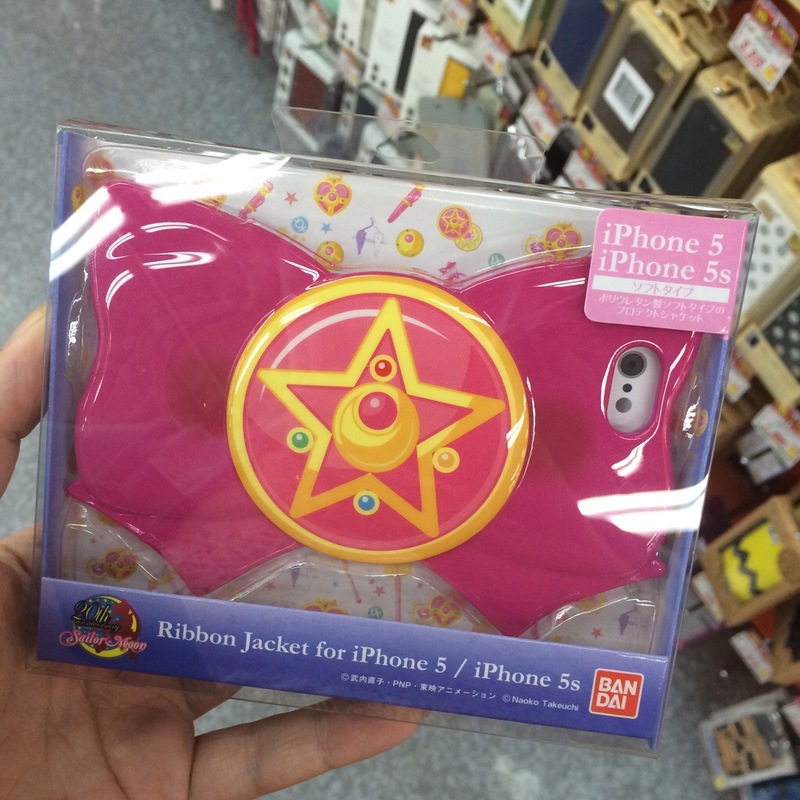 This entry was posted in Japan and tagged cell phone, iphone, Japan, Japanese, keitai, ribbon, sailor moon, sailor moon crystal, Tokyo. Bookmark the permalink.